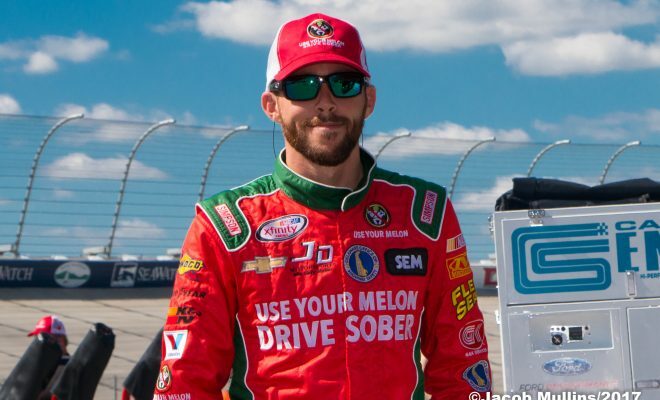 DOVER, Del – Many people think Ross Chastain is from Delaware. He’s not, but he has done a lot for the First State. He’s a Floridian a watermelon farmer, and the driver of the No. 4 J.D. Motorsports machine. From working with the race title sponsors at Dover International Speedway such as Drive Sober, Arrive Alive; Click-it or Ticket; and now the Use your Melon campaign. Chastain thought it was a great place to make his 2018 announcements. 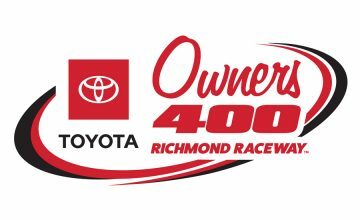 On Friday at the Monster Mile, Chastain announced that he will return in 2018 for a fourth straight year with J.D. 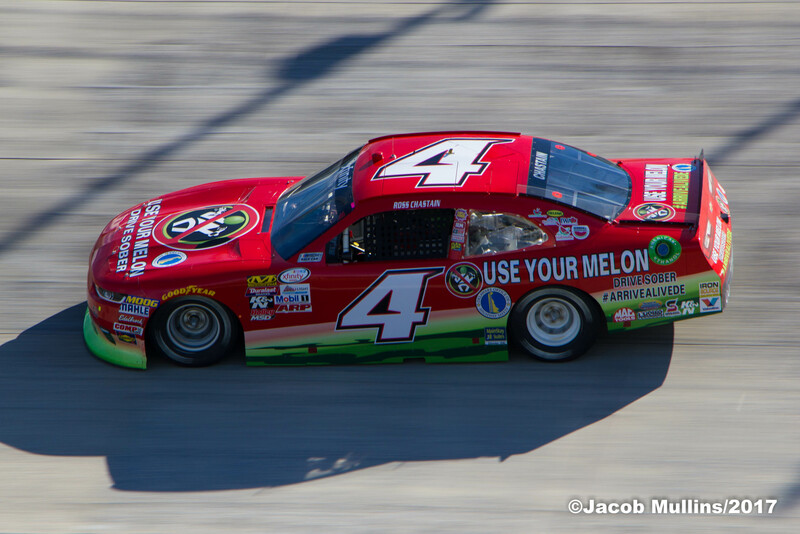 Motorsports with Gary Keller in the NASCAR Xfinity Series. In 93 races with JDM in the NXS, Chastain has one top-five finish, a fourth place finish earlier this season at Iowa Speedway, and seven top-10’s. 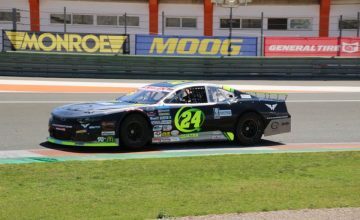 Currently 15th in the championship standings, Chastain finished 15th in his first season with the team in 2015 and then 16th last season.